deliver me from this body of death? 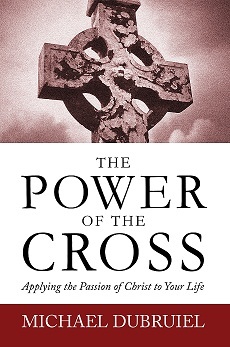 even at the moment of death, the liberation of the cross is possible. were guilty of the crimes for which they were being executed. that thief that they would soon be in paradise.